Fancy a last minute holiday? Choose from the properties below which all have availability in the next two weeks. We have properties throughout Yorkshire to suit all tastes and most take short break bookings of two nights or more. So whether you want a romantic weekend away or a spontaneous adventure with the family, go on, treat yourself, and book a break in Yorkshire today. You can use the options to the left hand side to narrow down your search, whether you have a specific area in mind or are looking for an extra special cottage (maybe a hot tub or a games room? ), its easy to find your ideal home-from-home. 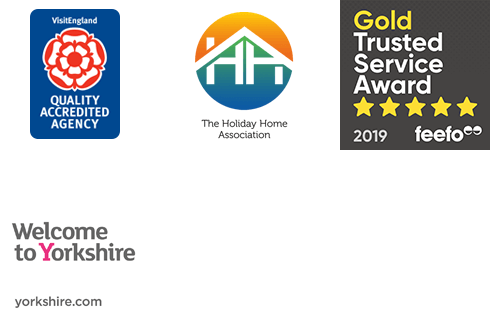 If you need any further assistance our friendly, local team are happy to help you search, you can reach us on 01947 600700 or by email at info@yorkshireholidaycottages.co.uk.